Thanks to G.M. 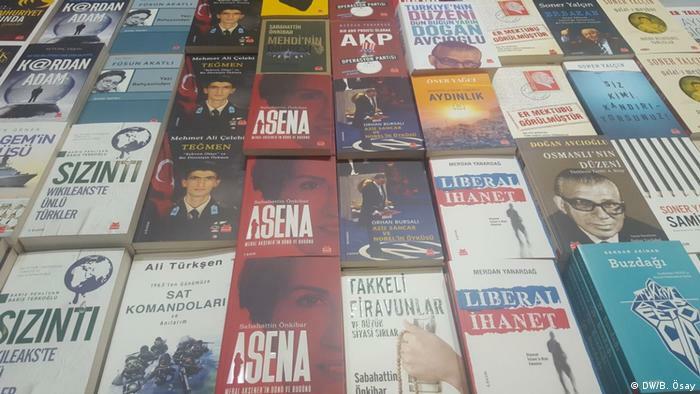 Goshgarian for bringing this to my attention – Books come under suspicion in post-coup Turkey. This obviously needs to be seen in the wider context of Turkish politics, but seems indicative of what is being reported about academics and journalists more generally. This entry was posted in Albert Camus, Baruch Spinoza, Louis Althusser, Politics, Publishing, Uncategorized. Bookmark the permalink.